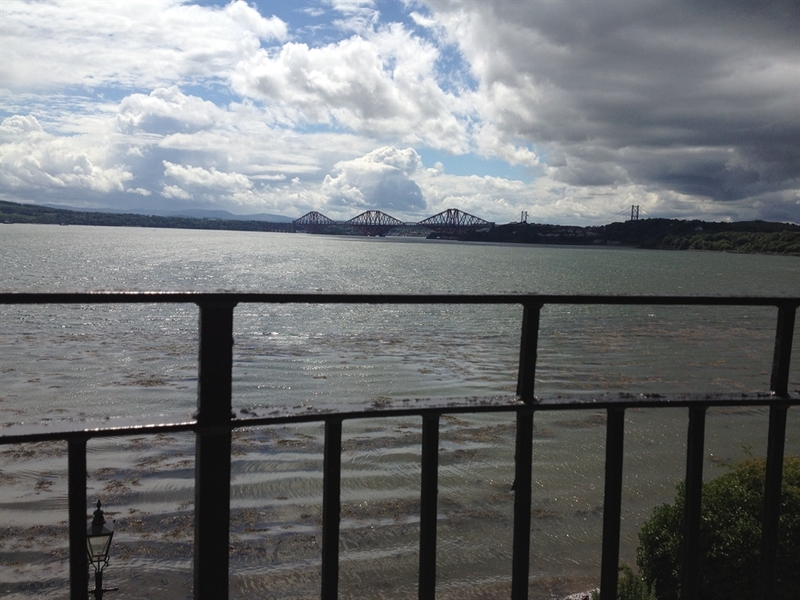 A stunning luxury top floor Riverside apartment with spectacular south facing views to the River Forth. 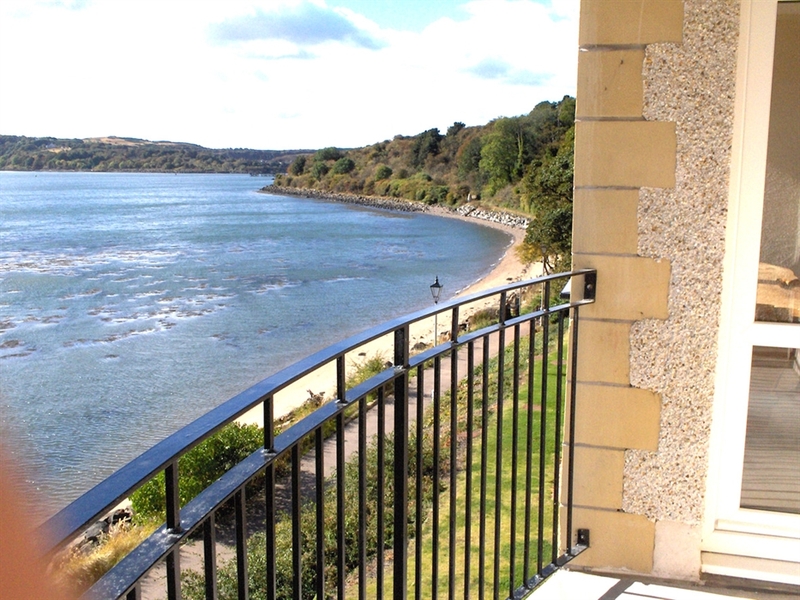 A stunning luxury top floor Riverside apartment, on the banks of Inverkeithing Bay in the Parish of the town of Dalgety Bay, with spectacular south facing views to the River Forth, situated in a quiet cul-de-sac. The south facing balcony is the perfect place to relax and enjoy watching the passing river traffic and coastal sea birds. The Fife Coastal Path and Cycle way runs by the property and gives access to some wonderful woodland walks. Ideally located for easy access to Edinburgh. For golf enthusiasts Fife has plenty to offer with a total of 46 golf courses to date. Fishing enthusiasts have access to an abundance of local lochs. •Luxury dining kitchen with panoramic views as per the lounge (gas hob, electric cooker, microwave, fridge/freezer, automatic washing machine/dryer, dishwasher) with patio doors onto private covered balcony. 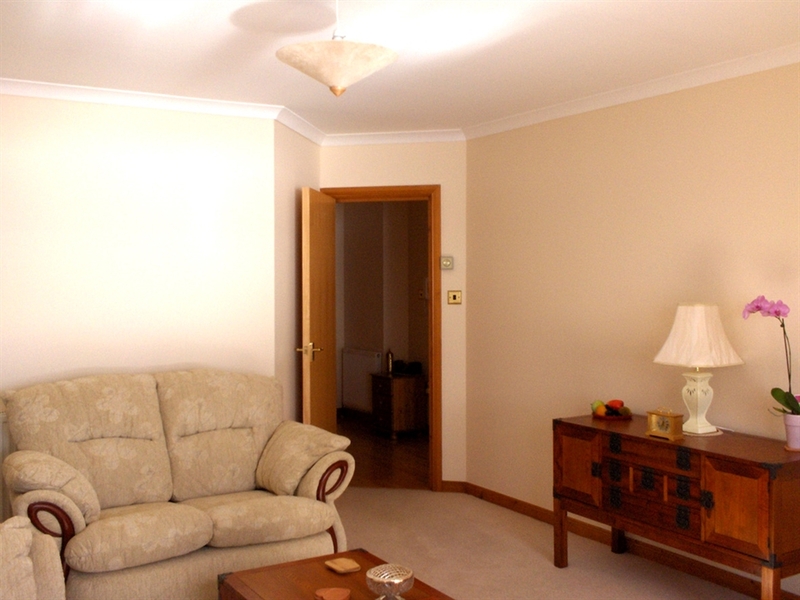 •Double-glazing, gas central heating, entry phone system. Items included: bed linen, towels, electricity, gas and a welcome pack. £380.00 for one week, only £590 if you decide to stay for 2 weeks.